1961. First Edition. Unpaginated. No dust jacket. 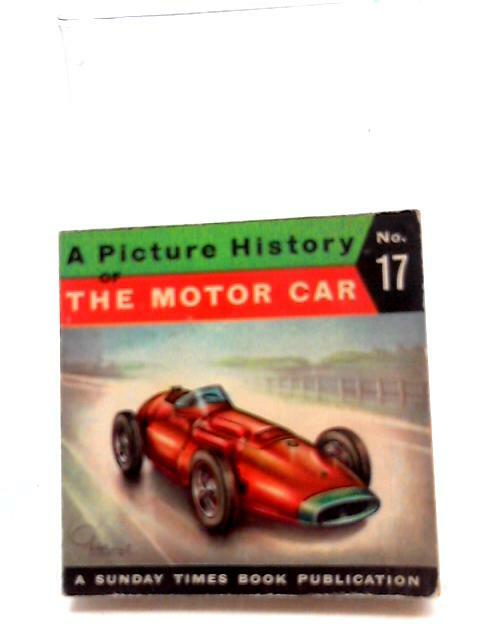 Green pictorial card cover. Good clean pages with bright copy and firm binding. Light tanning to endpapers and page edges. Card is lightly rub worn and thumbed with some light shelf wear to edges and corners, creases to corners.With some tanning to spine and edges.